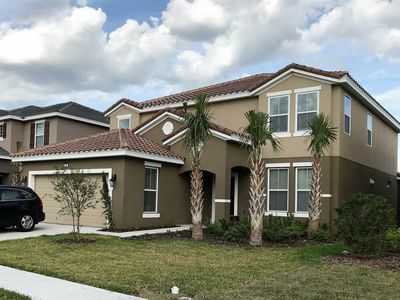 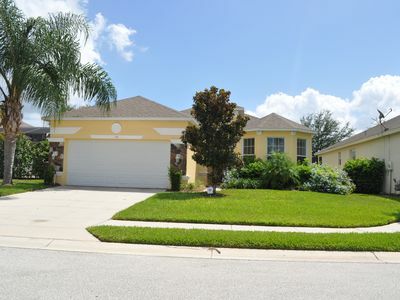 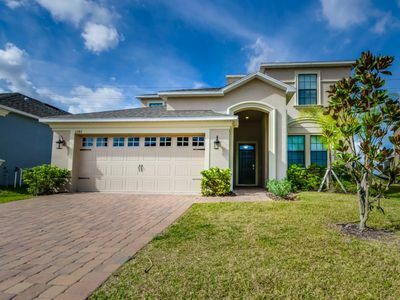 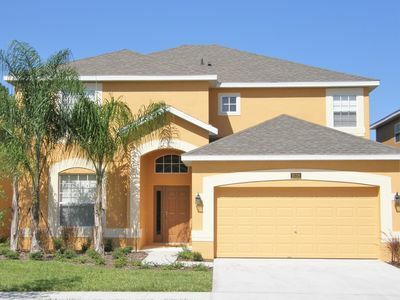 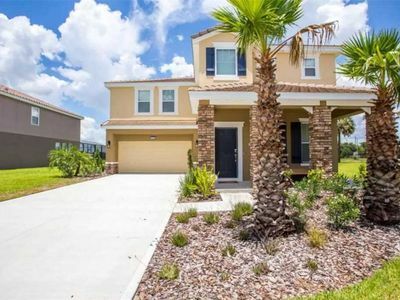 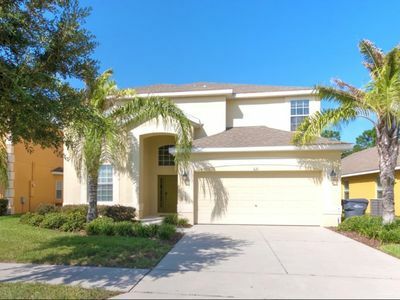 Welcome to our stunning 5 bedroom home which sits close to tower lake close to shops and restaurants and is only 15 minutes from Disney. 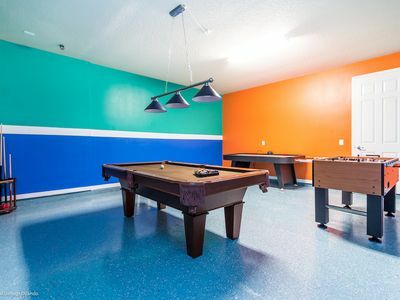 The home itself is full of upgrades such as 2 Master suites,spa,games room, internet, playstation2, xbox and games, TV's in all bedrooms. 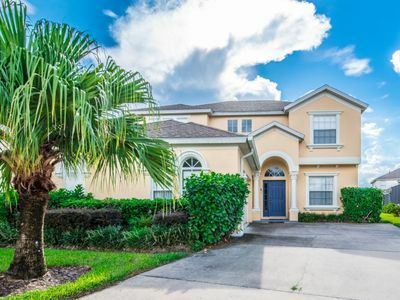 This executive home is the perfect location for your vacation! 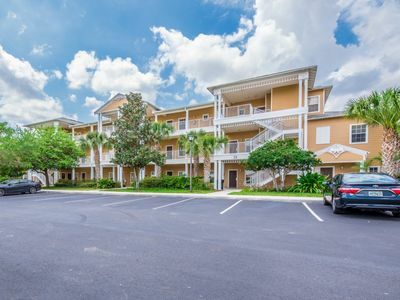 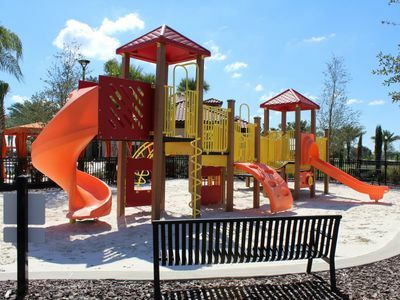 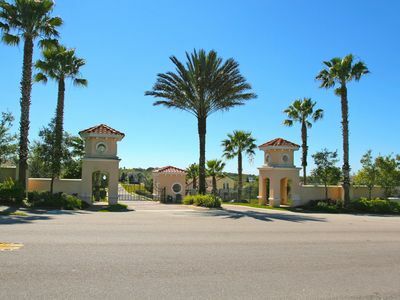 We are only 12 minutes from Greg Normans Champions Gate Golf Resort and only 3 minutes from a Publix Supermarket and other convenience stores. 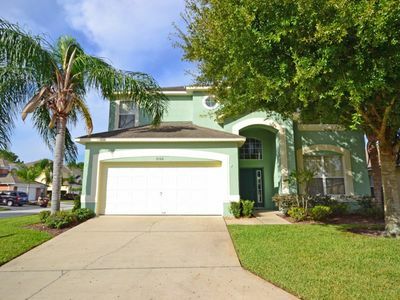 This is one of the premier Villas in THE Premier Community only 10 minutes from Disney, The Villa offers FREE phone calls to both the U.S. and Canada! 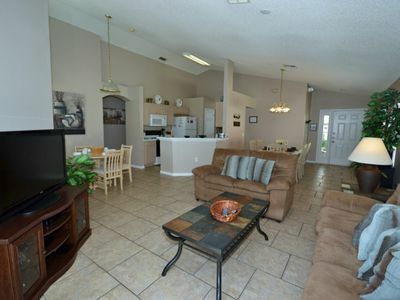 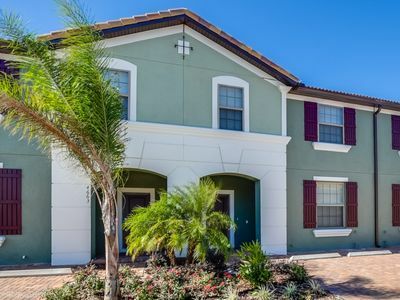 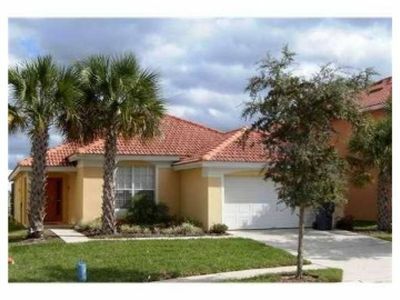 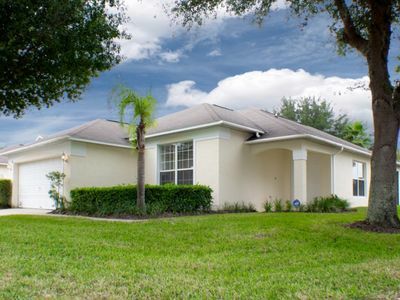 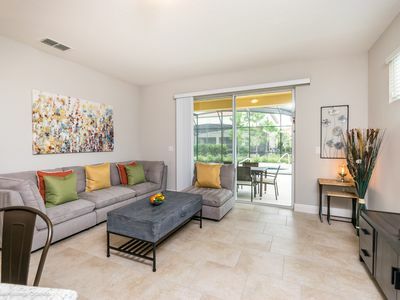 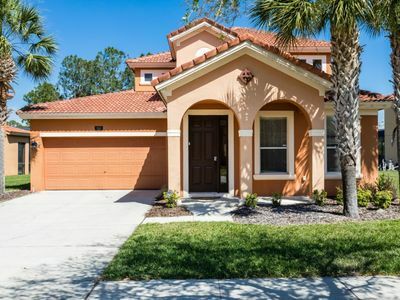 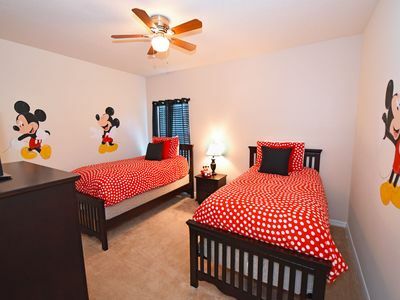 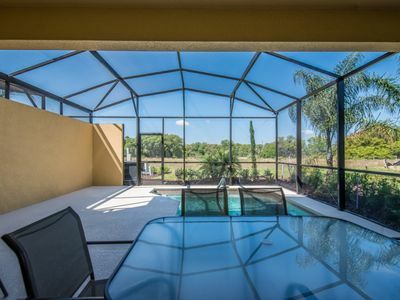 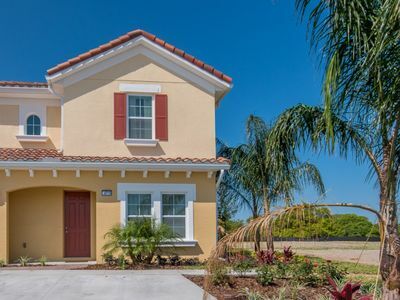 Beautiful & Cozy Home in Solterra Resort, Near Disney!